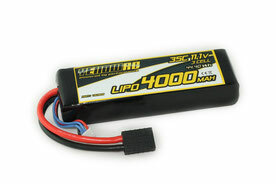 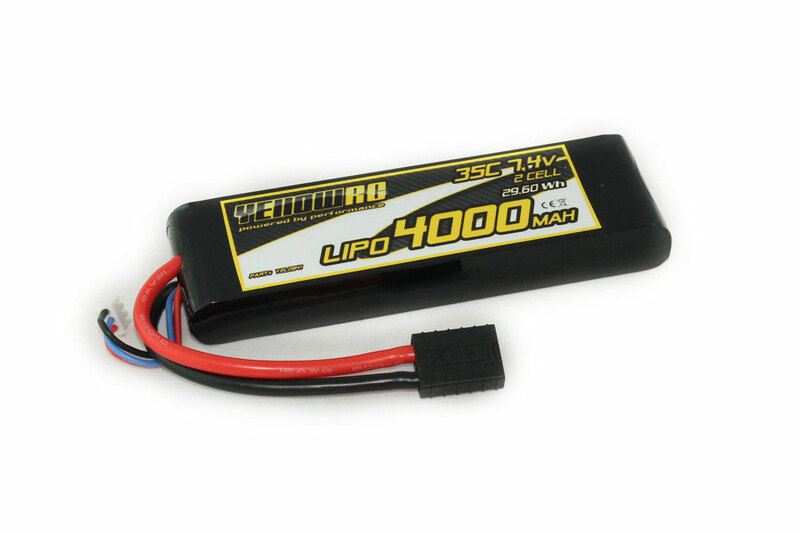 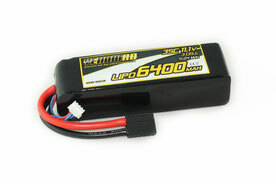 This 4000mAh 7.4 Volts LiPo pack suits every Traxxas High Volt car and gives you good power! 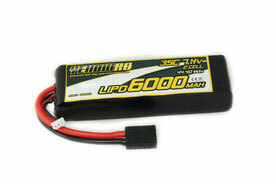 This 6000mAh 7.4 Volts LiPo pack suits every Traxxas High Voltage car and gives you good power and runtime! 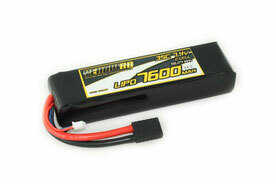 This 7600mAh 7.4 Volts LiPo pack suits every Traxxas High Voltage car and gives you good power and Excellent runtime! This 4000mAh 11.1 Volts LiPo pack suits every Traxxas High Voltage car and gives you very good power! 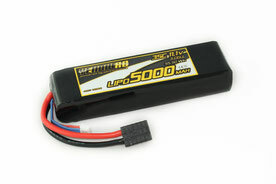 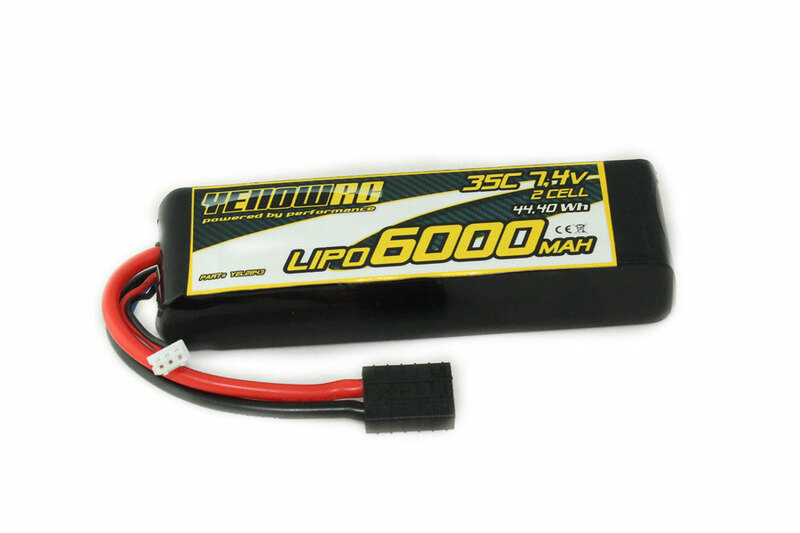 This 5000mAh 11.1 Volts LiPo pack suits every Traxxas High Voltage car and gives you very good power and runtime! This 6400mAh 11.1 Volts LiPo pack suits every Traxxas High Voltage car and gives you very good power and excellent runtime!